Do you always worry to break your phone as you hurry up to do your daily activities? No need to worry now as Smartphone producers are becoming more innovative in addressing that problem. Samsung and Apple devices have tested the Gorilla Glass by Corning already – and the glass maker even enhanced the durability of their product. BBC wrote: Dropping your smartphone when taking a selfie could soon be less risky, says specialist glass maker Corning. It has launched its next generation of Gorilla Glass – the material used in more than 70% of smartphone screens, including on Samsung and Apple devices. 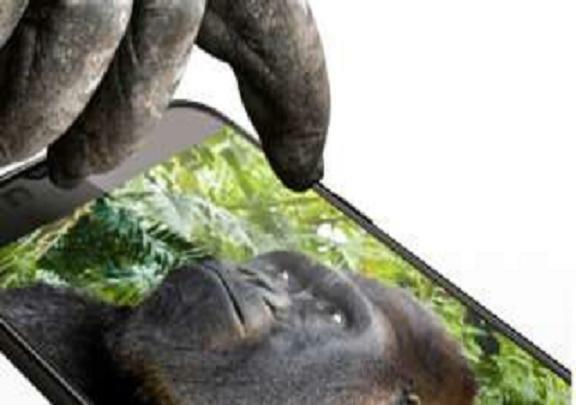 Corning said Gorilla Glass 5 could survive more than 80% of drops from as high as 1.6 metres. It continued: Shattered or cracked screens are the number one cause of smartphone repairs and customer complaints globally. The new glass was tested on rough surfaces – a demo for journalists showed dummy phones being dropped from a height of 1.6 meters onto a sheet of sandpaper. Some of the phones tested survived over 20 hard drops in the lab. Typically, most phone drops are from between waist and shoulder height. As well as drops, the company said it was twice at good at resisting scratches and other damage compared to what’s currently on the market. Next post: China is Threatened by India’s Nuclear Advancement backed by the U.S.